(CNS) Guyana on Monday observed a national day of mourning for the victims of the massacre of Guyanese fishermen off the Coast of Suriname between April 27 and May 3. The piracy attack which took place on April 27, left 16 fishermen missing and feared dead. According to survivors, they were assaulted with machetes and forced to jump into the sea by the assailants who are suspected to be of Guyanese heritage. Some of the survivors also recounted that several victims had batteries tied to their legs. 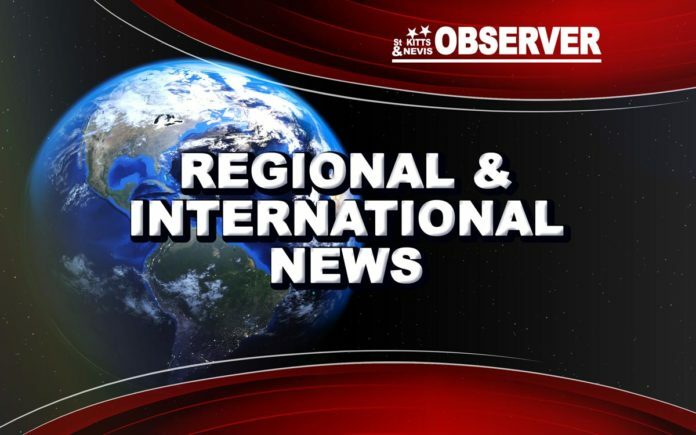 President David Granger, speaking on the sidelines of the opening ceremony for Caribbean Financial Action Task Force’s (CFATF) workshop for judges and prosecutors had described the attack, as a grave one. “We are deeply grieved by the tragedy. Clearly, some Guyanese have been victims and we are in touch with the Surinamese government, also the Surinamese police authorities. Our police in the East Berbice, Corentyne division are in touch with their families and we plan to observe formal mourning. It is a great massacre, a great tragedy,” the president said. In addition, The Head of State had extended sympathy to the bereaved families and said the recent attack is a setback to successes achieved in the fight against piracy over the past three years.